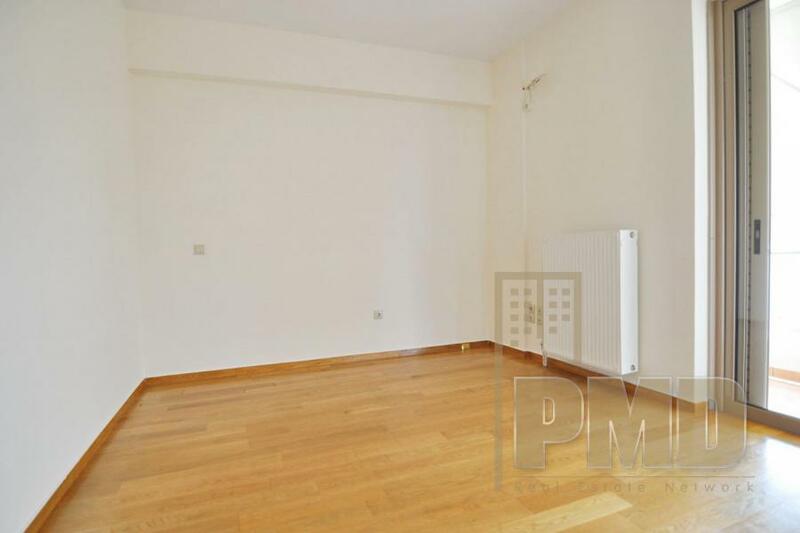 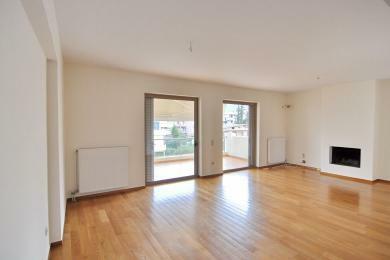 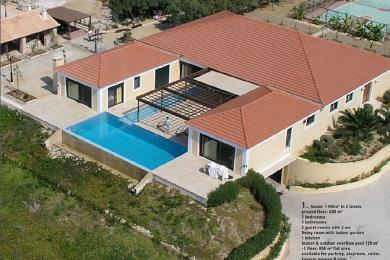 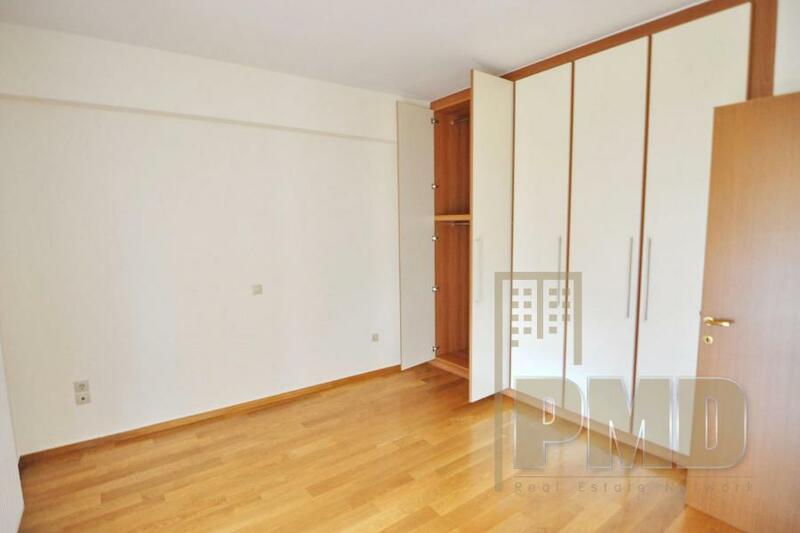 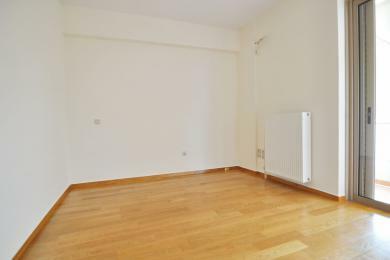 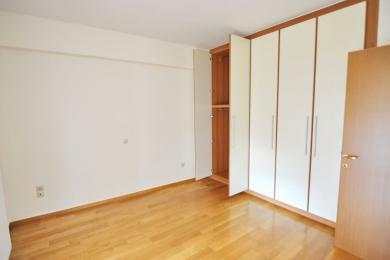 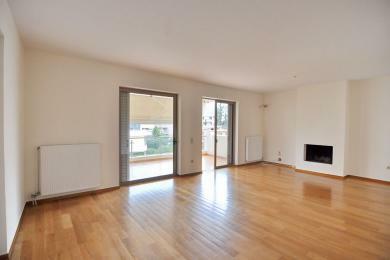 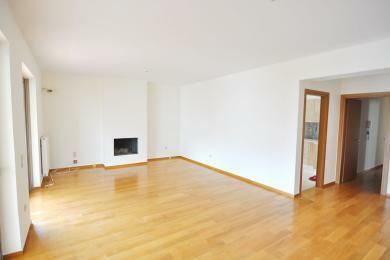 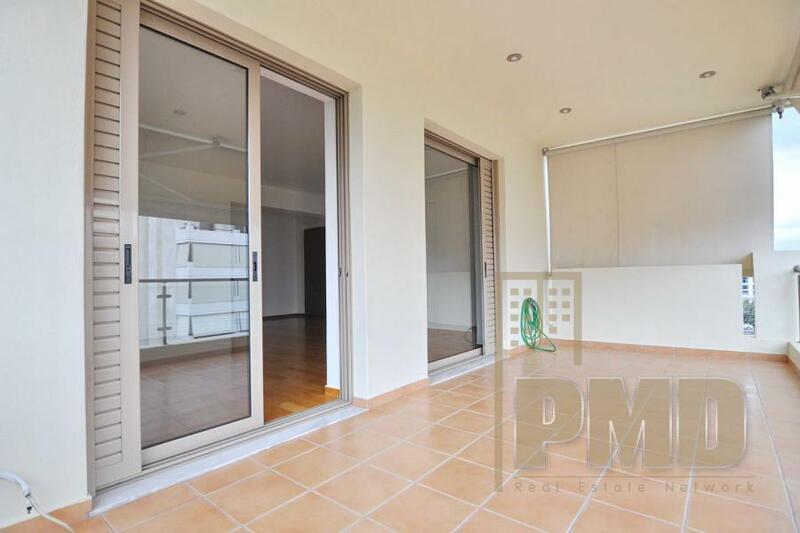 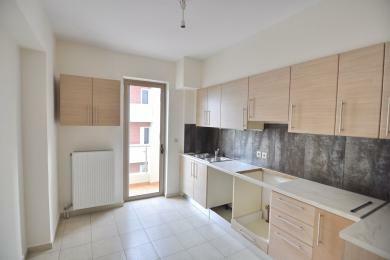 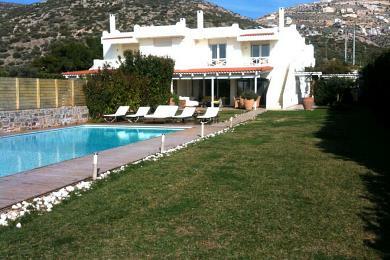 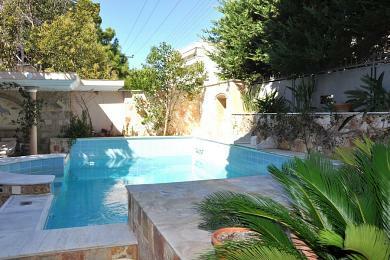 Apartment for sale in Glyfada (Pirnari), Athens Greece. 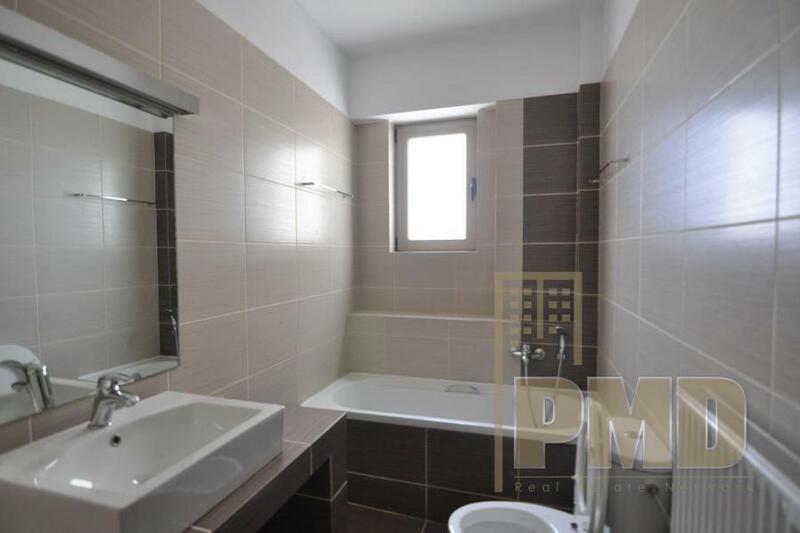 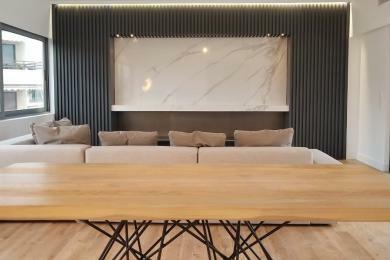 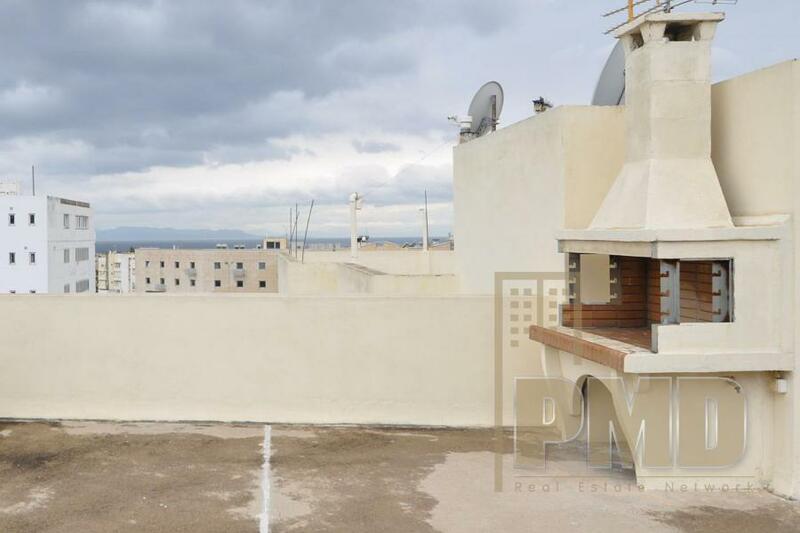 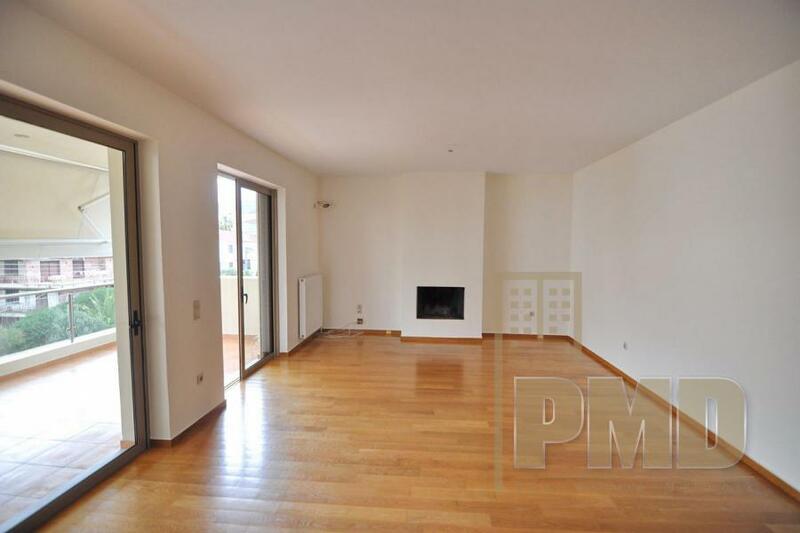 Glyfada (Pirnari), Apartment of 120 sqm, 3rd floor, living room, fireplace, separate kitchen, 3 bedrooms, 2 bathrooms, storage, 3 underground parking space, double glazed windows, security door, large verandas. 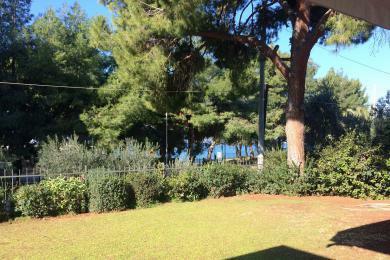 Close to shopping center, public transportation and parks. 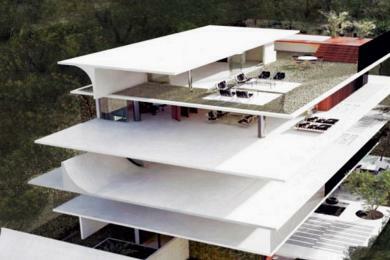 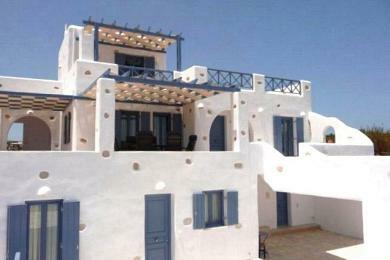 Exclusive use of roof garden (75 sq.m) with BBQ and sea view.